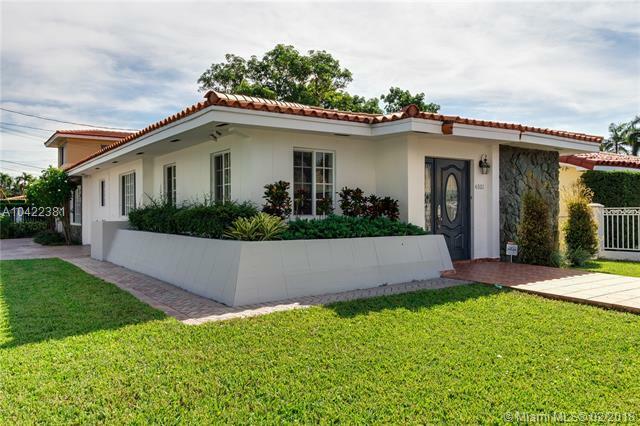 Beautiful completely remodeled corner home in Coral Gables. 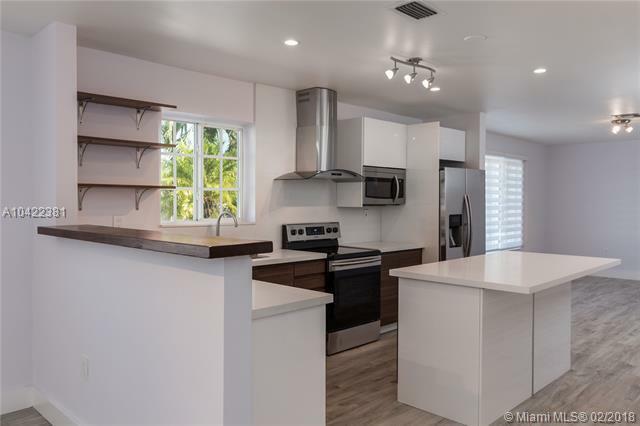 Amazing 3 beds / 2 baths modern design. New europeanstyle open kitchen with Quartz countertops. Hiend new Samsung kitchen appliances. Modern bathrooms with Spanish and Italian porcelain. Beautiful walk in closets, Impact windows and security alarm incorporated fully functioning throughout the house. 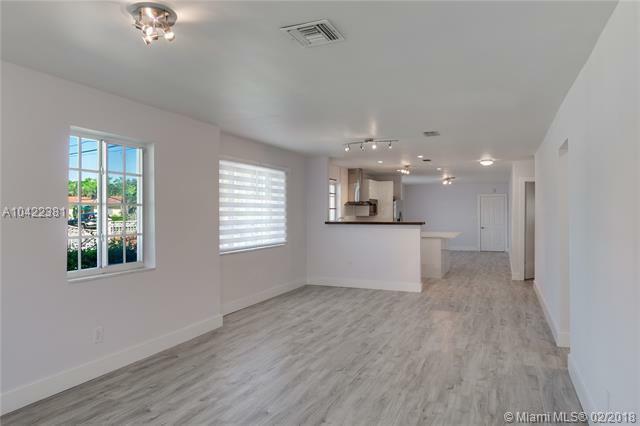 Laundry area W&D, 1 car garage and huge circular driveway for multiple cars with gated entrance. 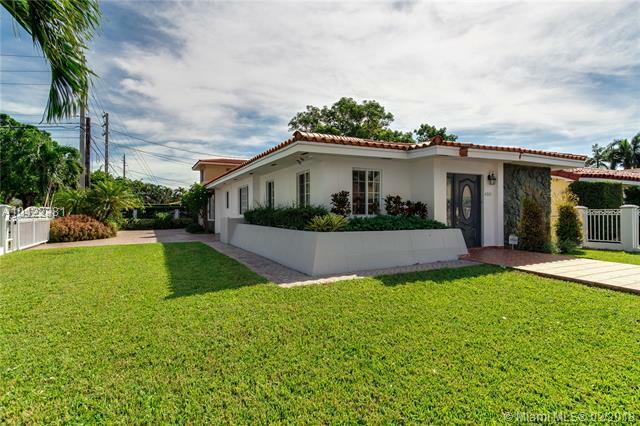 City living location across from South Miami. Walking distance to restaurants (Matsuri, Delicias de Espana), Market (Milam's), drugstores. Easy access to expressway.